Myths and Reality: Abracadabra! Hocus Pocus! 16 March 2010 Expert System, leading provider of semantic software that searches, discovers, classifies and interprets text information, today announces the latest release of its Cogito Focus software. 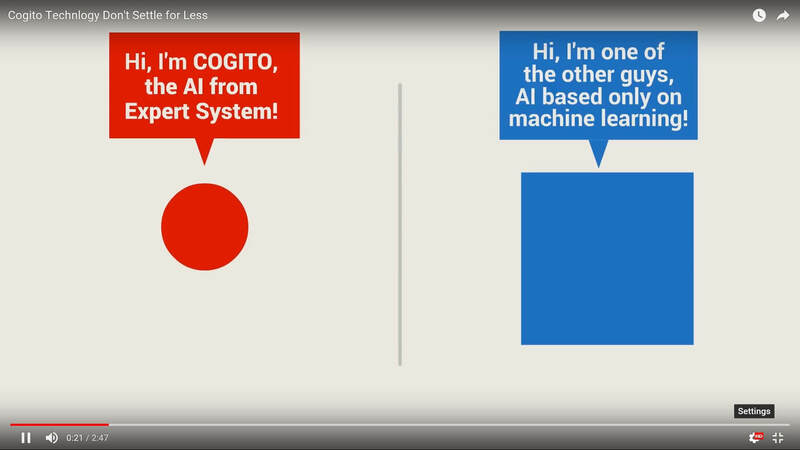 Cogito Focus quickly and accurately performs interactive analysis on all forms of data, and discovers search terms in their proper context by employing a 100-percent semantic approach.